Home visits. 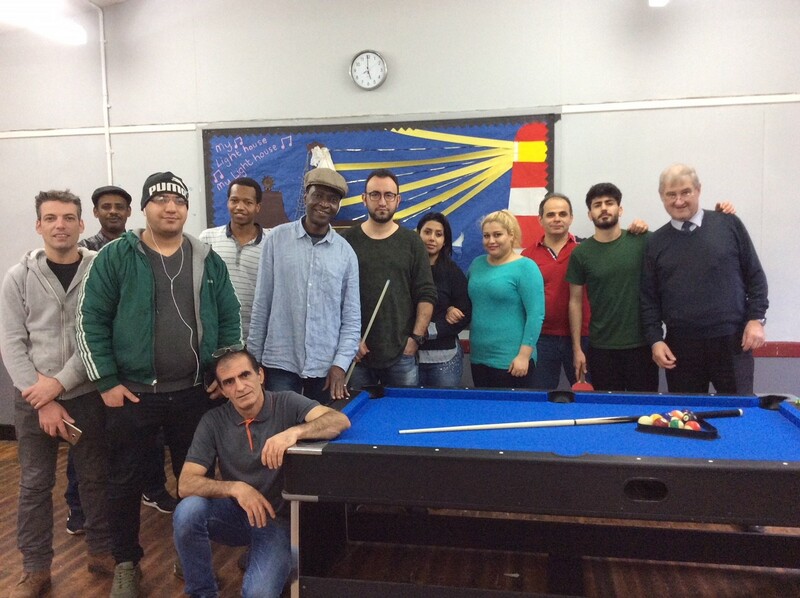 Team of visitors from our churches visit the asylum seekers at the addresses where they are living to befriend them and to offer support and assistance. Language classes. On Thursday afternoons at 2 pm we provide weekly English classes for those who want to come along and improve their English language skills. The classes take place in St Thomas’ church hall. Social. At 1 pm on Sundays, we provide a drop-in for those who want to come along for a drink and a chat or to play games. These socials take place in St Thomas’ church hall. Ladies Group. On Thursdays at 11:30 am we provide an opportunity for female asylum seekers and their children to meet in St Thomas’ church hall. A light lunch is provided and there is an opportunity to enjoy a craft activity together. The Church Urban Fund has provided generous financial support for this work and their support is gratefully acknowledged. 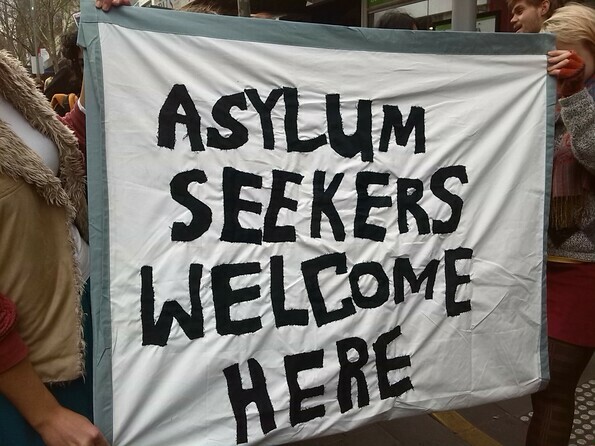 Several local groups kindly provide food which we donate to our asylum seekers. If you would like to know more about this ministry or to support it then please contact Anne or Chris Wooff on 01942 724207. Financial support of our work to support asylum seekers and refugees is warmly welcomed and you can donate online.